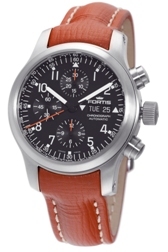 Fortis, one of the world’s leading fine watch brands, is expanding its successful private label business to companies, retailers, schools, teams, clubs, and other groups in the US and Canadian markets and is attracting them with very competitive pricing. 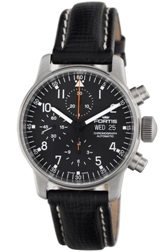 The respected Swiss brand, which marks its centennial in 2012, made the world’s first automatic watch and is known for technically-precise pilots watches and chronographs. 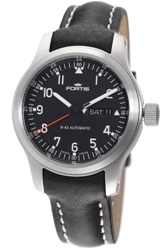 Fortis watches are the official timepieces on the International Space Station, both for Russian cosmonauts and American astronauts; the authorized watches of the Hungarian Air Force; used by professional pilots, and airman in US flying squadrons. 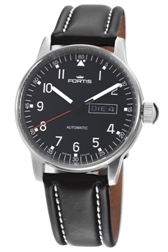 Those squadrons, until recently, were the primary American customers of Fortis’ long-established private label business, which represents 25% of its total production, making watches for clients worldwide. 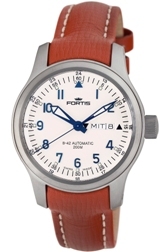 Now, Fortis is opening up its Private Label Program to any US or Canadian business or group wanting fine Swiss timepieces for members, staff, or clients at costs far below their respective retail prices. 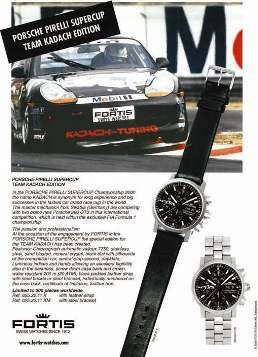 “Not only does a client get a top-level watch with a 100-year rock-solid reputation,” said Miriam Tress, Fortis Brand Manager at Gevril Group, “but buying in bulk gets a great price. 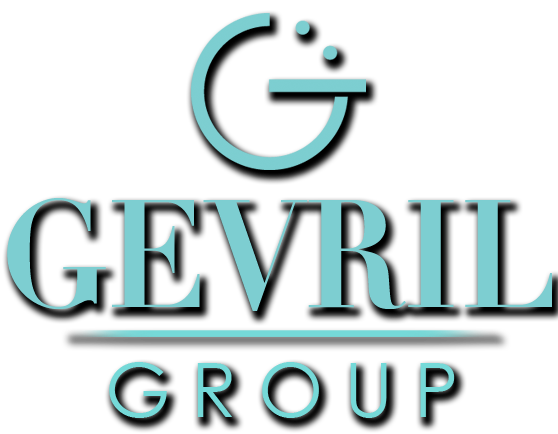 We reduce prices substantially for our private label customers. 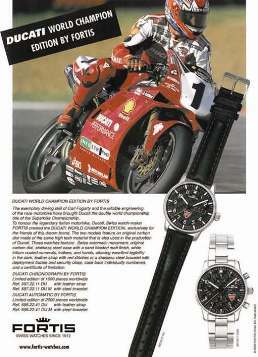 Of course, the final cost will depend upon quantity required, colors used and any add-ons, such as engraving the watch back (e.g., “2012 top sales division,” “National Pennant winners, 2012″). 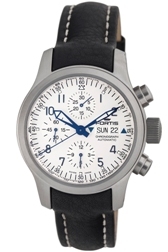 Fortis offers private label clients a wide selection of mechanical timepieces, as well as watches from its lower-retail Fortis Colors quartz line, and only 25 watches are needed for a minimum order. 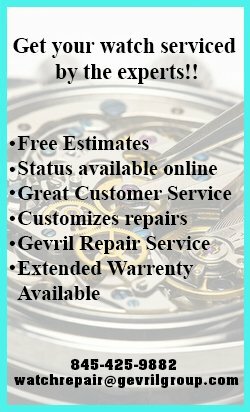 Delivery can take from two weeks to six months, depending on the number of watches ordered and the extent of customization requested.